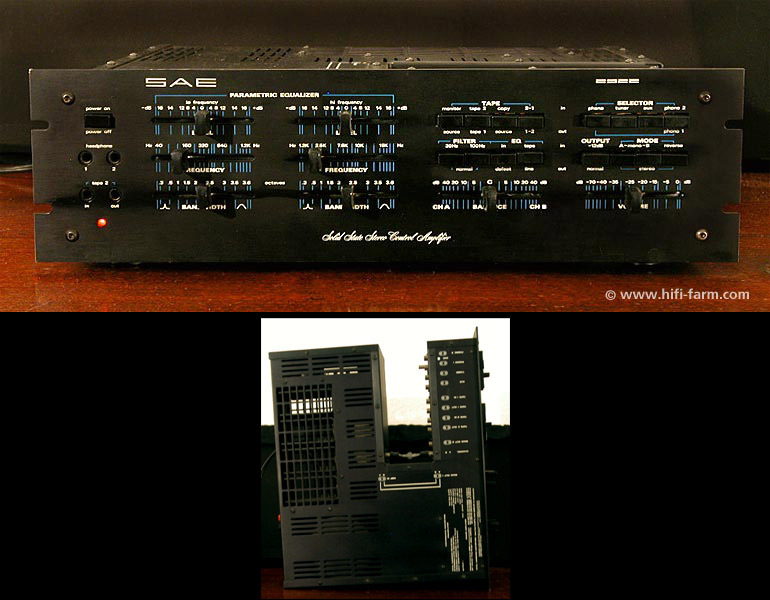 SAE Amplifier 2922 - very rare for sale. Classic amp in very good condition, 9,5 out of 10, sounds great with 100 + 100 watts rms 8 ohms, parametric eq. Item was not rack mounted!